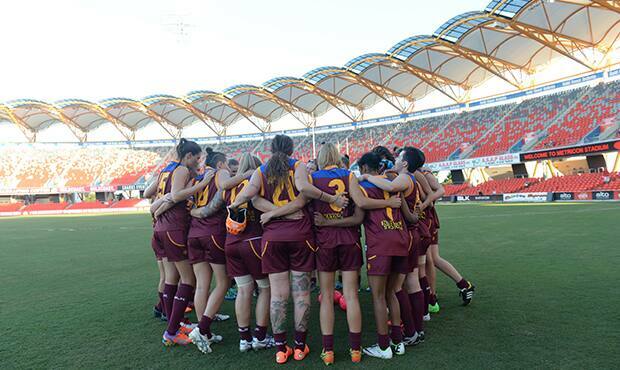 A Women’s Exhibition Match will be played as a curtain closer to QClash11 at the Gabba this Saturday. The match will be the sixth of the AFL Women’s Exhibition Series games being played around the country in the lead-up to the introduction of a national AFL women’s competition in 2017. Saturday’s match will see Queensland’s best female talent from the AFL Queensland Talent Academy on show. Tayla Harris and Emma Zielke will represent the Brisbane Lions. Harris has played three AFL Women’s Exhibition Games for the Melbourne Football Club, debuting in 2014 when she was 17. Zielke, a Lions staff member, is among the state's most decorated female footballers, as the Queensland captain and reigning Queensland Women Australian Football League (QWAFL) best and fairest winner. The match will commence at 8.00pm and entry is free through Gate 2.